Nice is using Smore newsletters to spread the word online. Malware is different viruses that get onto your computer. These can prevent your computer from working properly, allow other people to see your files, or even break down your computer. 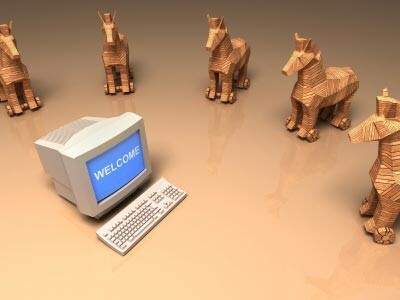 There are many types of malwares, including SPYWARE, WORMS and TROJANS. 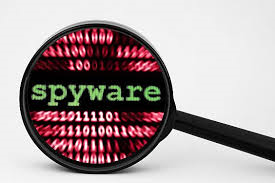 After spyware enters your machine, it has the ability to send out signals on what you are using your computer for. It can even take pictures of you if your computer has a webcam! These are very annoying, because they keep on copying themselves. Sometimes they spread to other machines on your network and also removable devices that you insert into your computer. Trojans are good at disguising themselves. They would pretend to be something you would really want, like cool software and free games. But when you try and use them they will do something else entirely! 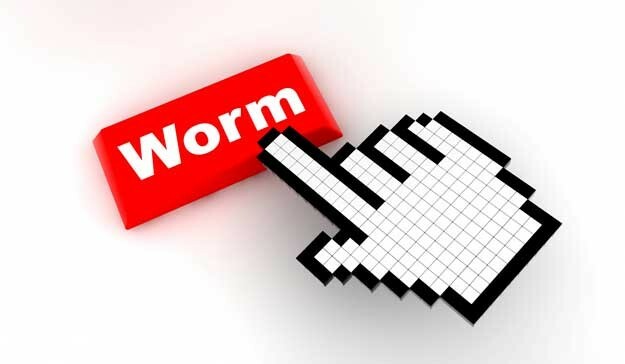 There are many ways malware can end up on your computer, but it is usually through the internet. 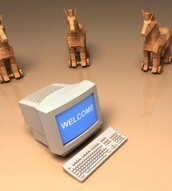 However, there is lots of software you can download onto your computer to stop malware before it can do anything bad.